Louis A. 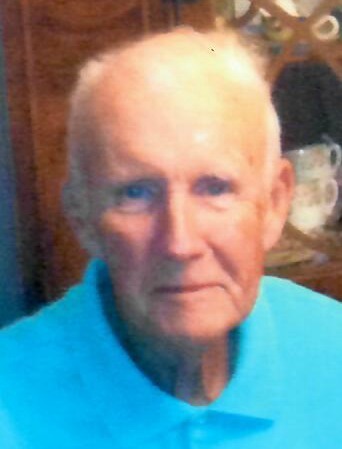 Weeks passed away in his home in Huguenot on March 31st at 88 years old. He is survived by his wife of 61 years, Teresa, his brother David ,his sons Louis, Christopher, John and Matthew and his daughters Catharine and Teresa. He is predeceased by his daughter Rosemarie. Louis was a professor of Philosophy at St. John's University on Staten Island until his retirement in 1996. Louis enjoyed music, reading, traveling and leisurely walks. He was very handy, practicing his woodworking and craftsmanship on various projects over the years. Our family will always remember Daddy working on something around the house. The majority of his life was spent devoting time to his wife, children and grandchildren. He will be deeply missed by all who knew him.